BMW has confirmed the production of the all-electric i4, with the vehicle expected to be available in 2020. Based on the iVision Dynamics concept, which was revealed at last year’s Frankfurt Motor Show, the i4 will be the next stage in BMW’s EV range following the success of the all-electric i3 and i8 currently available. 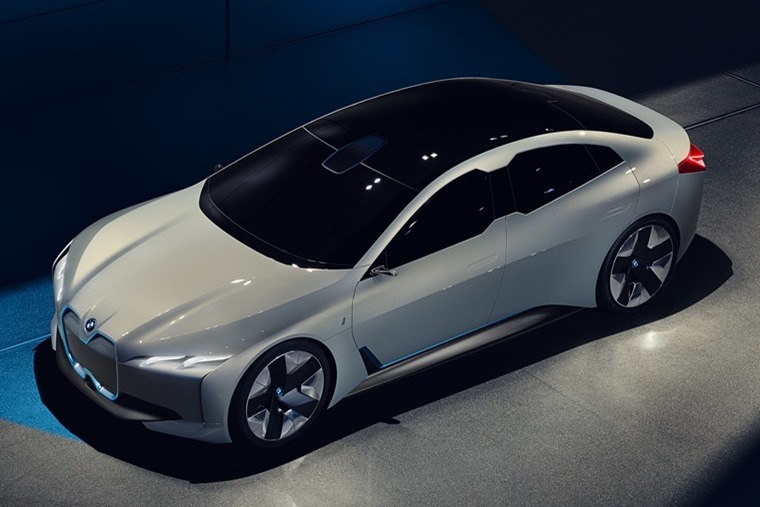 The outline of the BMW iVision Dynamics represents a further evolution of the classical BMW proportions; a long wheelbase, flowing roofline and short overhangs create a basic profile brimming with elegance and dynamism. This silhouette is fleshed out by large, fluently contoured surfaces, the exterior appearing as if cut from a single mould. 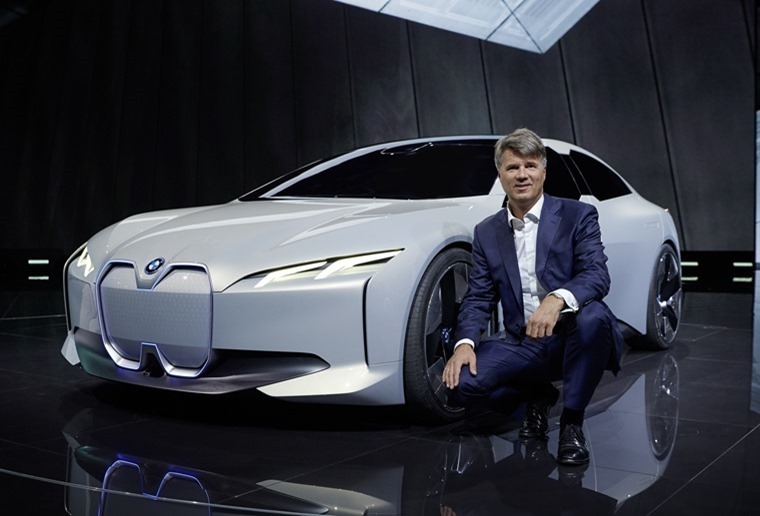 As a trailblazer for the BMW brand, it showcases very clearly the BMW Group’s future vision of emotionally engaging electrified mobility. Indeed, BMW will continue to focus its attentions on sporty and elegant vehicles in the years ahead.